The cost of a computer science degree from a respected institution will generally run you about $40,000 to $50,000 a year. Despite the obvious advantages of such top-notch education, that’s a price tag that’s cost-prohibitive for many ambitious young tech-heads looking to break into the field. 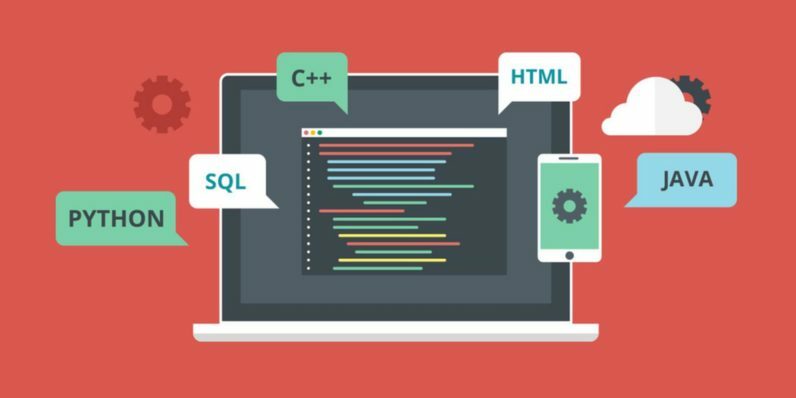 Take the responsibility for your education into your own hands — at a much more reasonable price — with the Complete Computer Science Bundle, a package with a special extra discount right now, down from $49 to only $39 from TNW Deals. Within these eight courses, you’ll learn basic elements that make up the backbone of most computer science programs…except you’ll be paying a heck of a lot less. Courses like C Programming – Drill Deep, Java Object-Oriented Programming and Design, C++ Programming – 75 Solved Problems and Learn Python Programming – Easy as Pie will get you familiar with some foundational programming languages. Meanwhile, Data Structures and Algorithms in Java and SQL and Databases – Heavy Lifting take you inside how to perform more advanced data analysis as well as the database management any serious system will require. Your training will even cast you into specialized worlds like micro-computing and simple electronics with Raspberry Pi and the Internet of Things; then check out the factors that built success for some of the web’s top companies in Case Studies: Facebook, Twitter, LinkedIn, Apple. To pick up all these courses separately would cost over $360, so take advantage of this rare shot at added savings on top of the regular low price to get this training for just $39.